Click the button below to add the Retro Classic Video Game 268 games built in to your wish list. 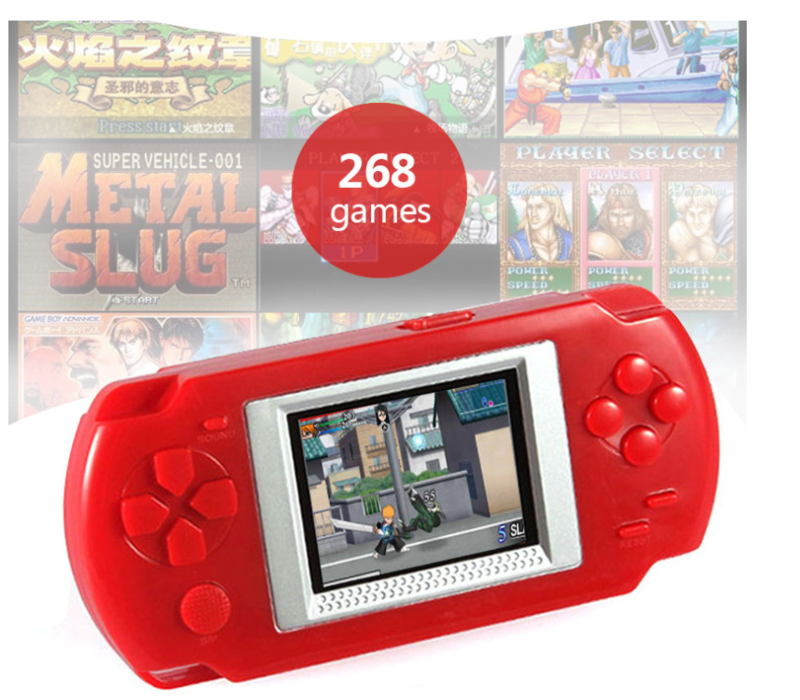 ● 2.0" big LCD handheld player wth 268 games inside. ● Portable Handheld Game Console with Voice and control. ● Great gift for your kids and enjoy the gaming. ● Use AAA batteries, can change anytime. ● With TV cable out can play on your big TV screen.